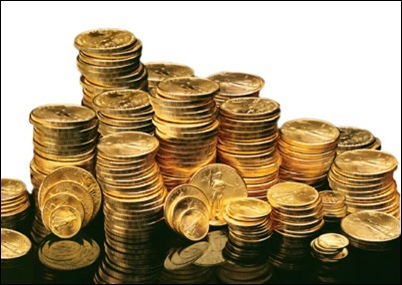 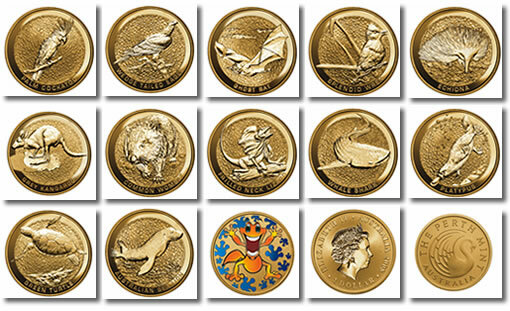 Gold coins are very popular items among collectors and investors. 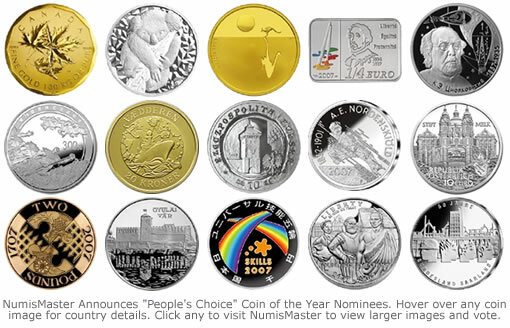 Over the years, coin collection and investment has grown to become a worldwide activity. 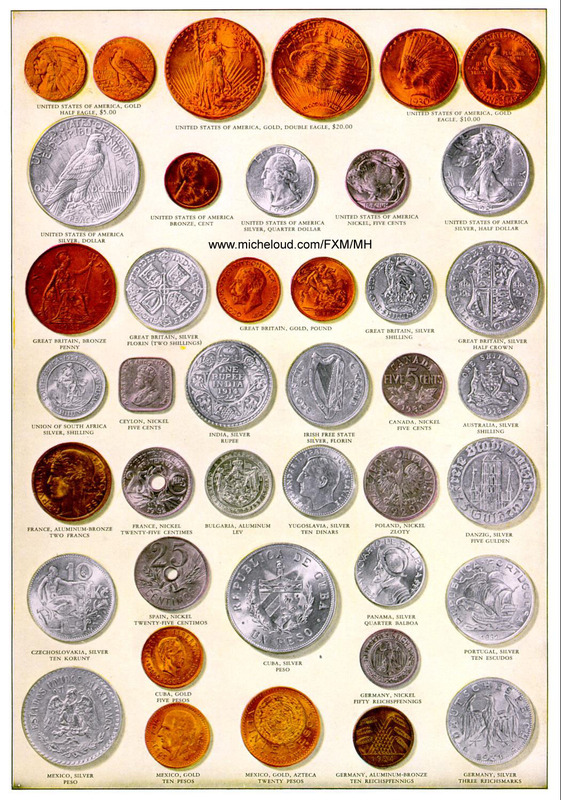 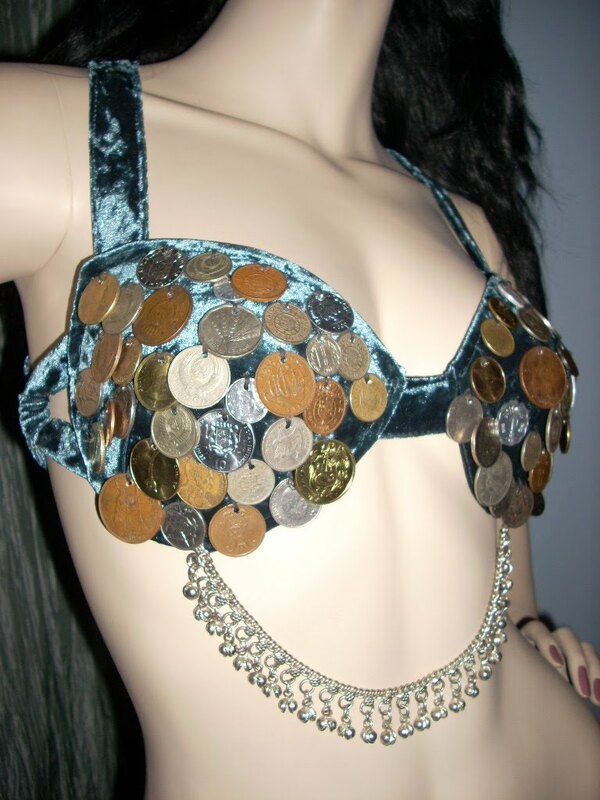 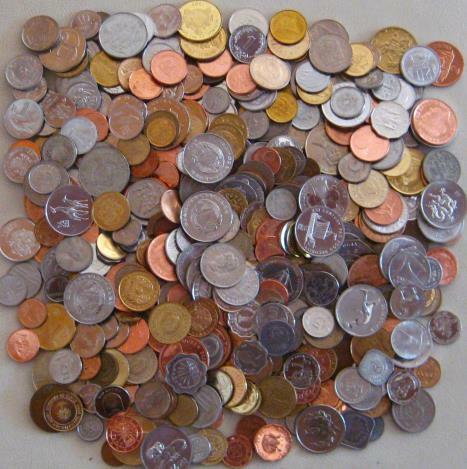 Various coins from around the world reach collectors' portfolios, and the exchange and trading of these items is also a popular hobby among the rich.